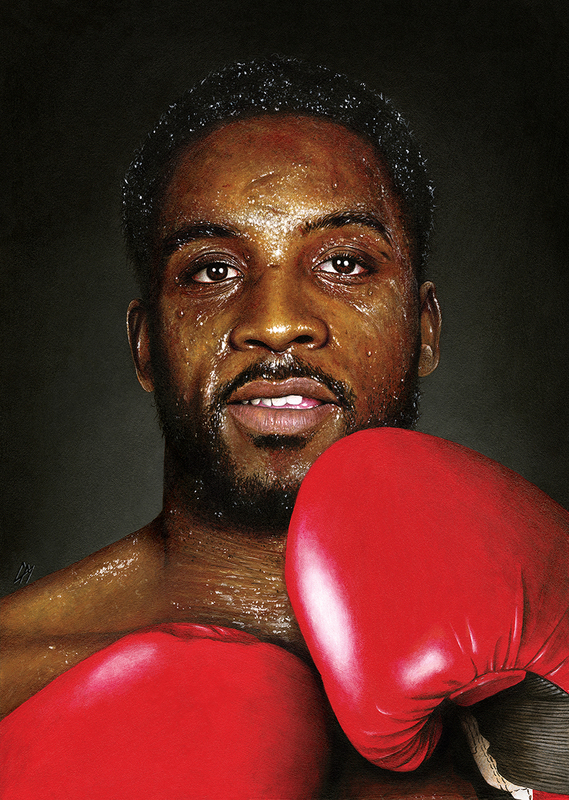 Here is a painted portrait I recently did of Nigel Benn for an evening with Nigel Benn at Walsall Football club. This was signed by the man himself and auctioned off on the night. Medium: Acrylics on art board. By Craig Mackay. Published May 3, 2017 at 854 × 1200 in Here is a painted portrait I recently did of Nigel Benn for an evening with Nigel Benn at Walsall Football club. This was signed by the man himself and auctioned off on the night. Medium: Acrylics on art board. By Craig Mackay.